On August 31, the U.S. Environmental Protection Agency (EPA) proposed a new rule regarding pharmaceutical waste disposal. This new proposal will affect hospitals, clinics, pharmacies, doctors’ offices, long-term care centers and reverse distributors; these healthcare facilities will not be allowed to flush pharmaceuticals classified as hazardous waste, such as chemotherapy drugs, blood thinners, nicotine and certain nutritional supplements, down the sink or toilet if the rule is approved. 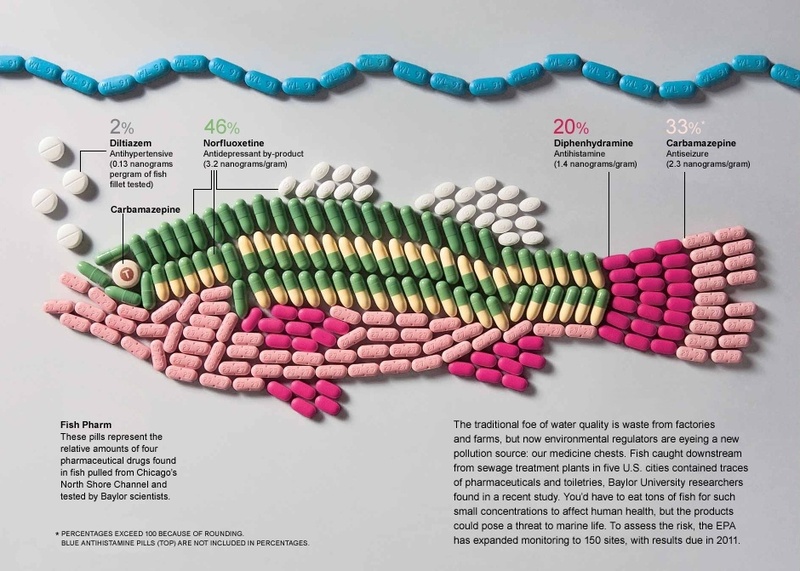 Although the regulation will not apply to individuals, the federal regulation is estimated to reduce the amount of pharmaceutical chemicals reaching the nation’s waterways by more than 6,400 tons each year.